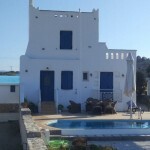 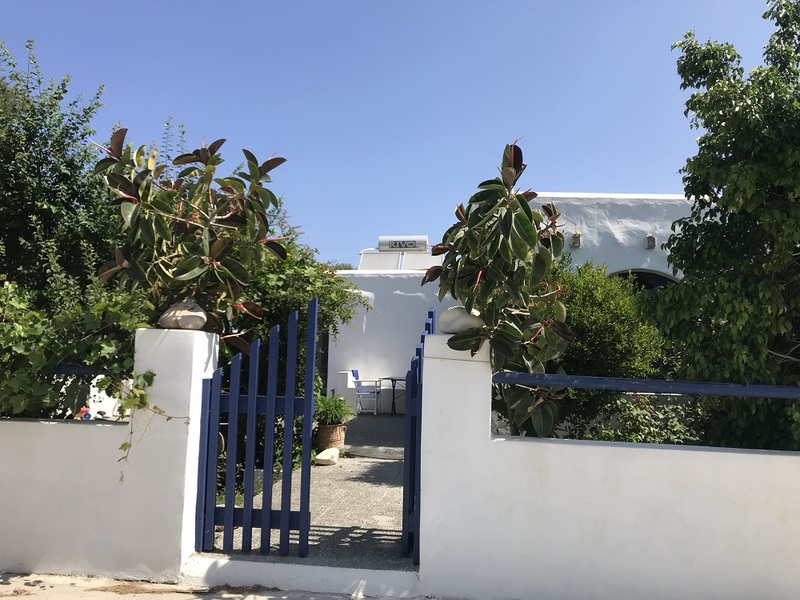 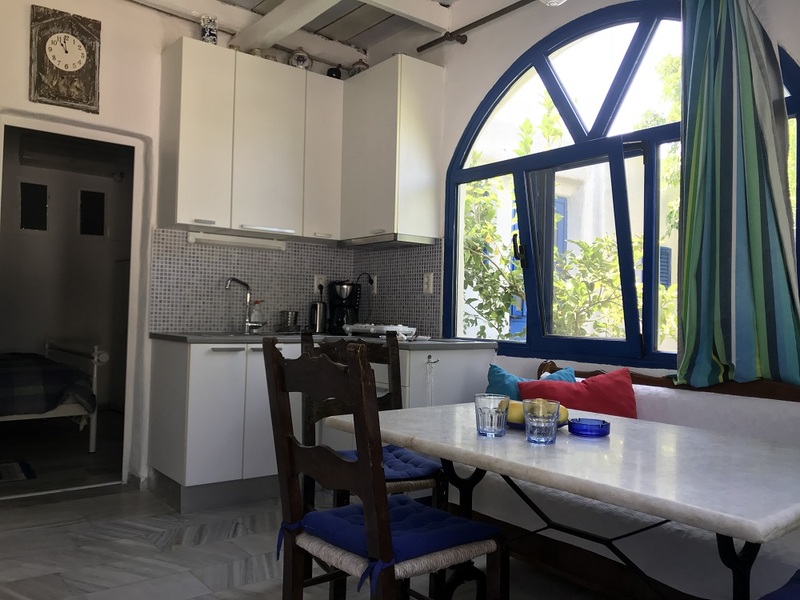 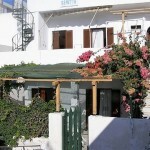 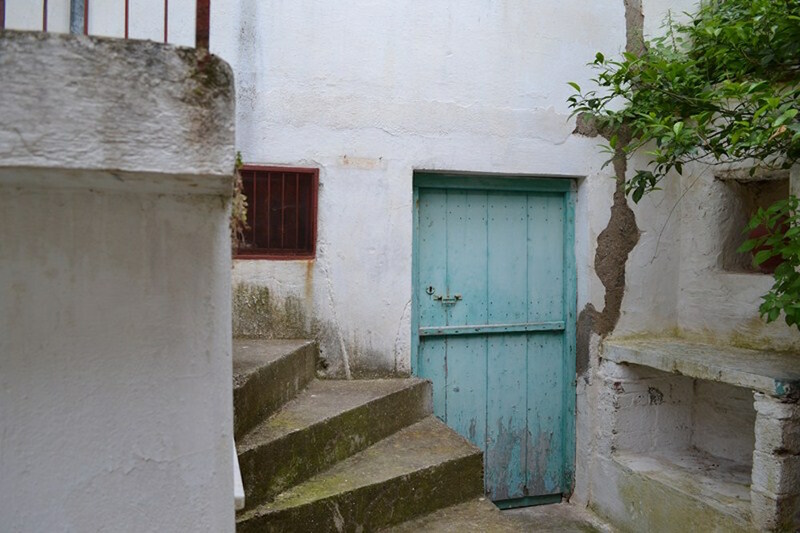 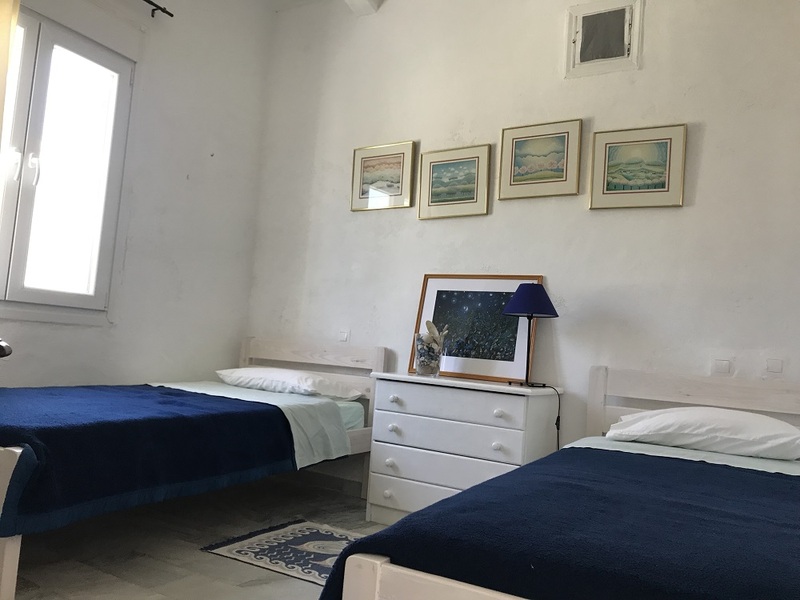 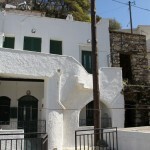 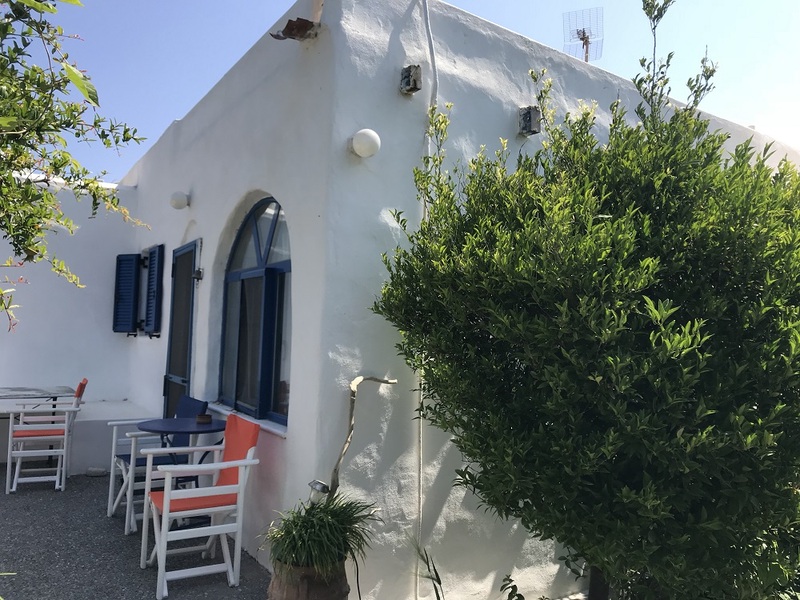 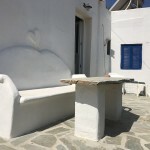 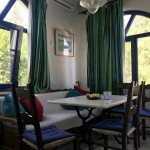 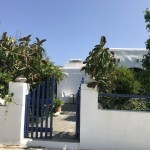 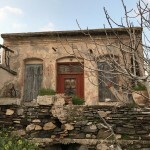 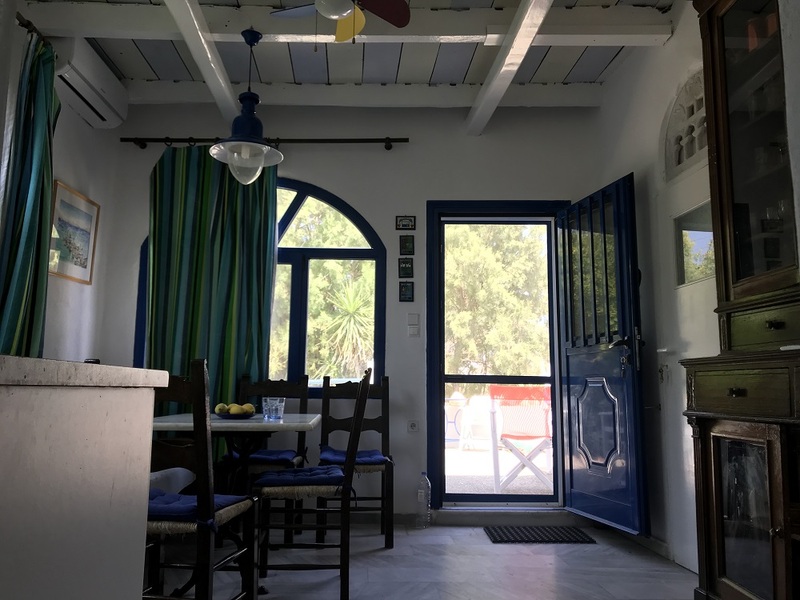 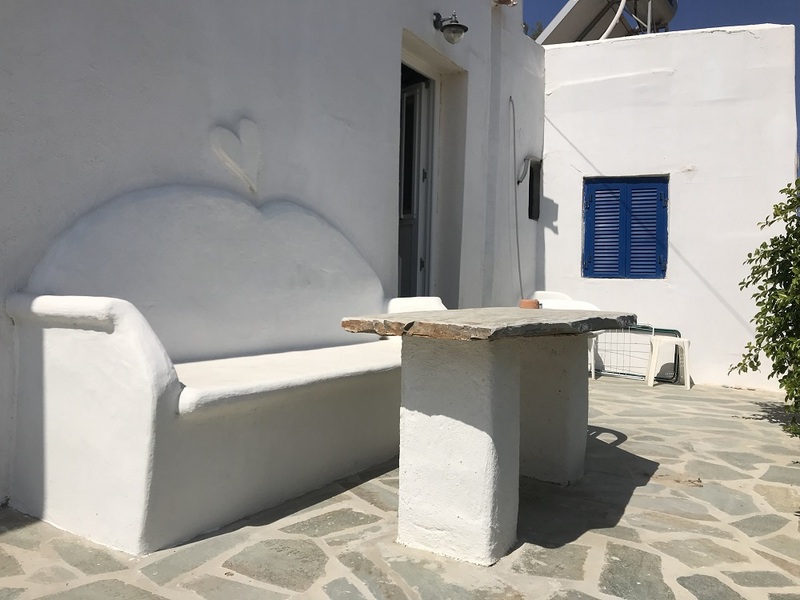 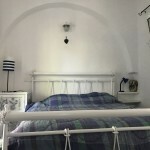 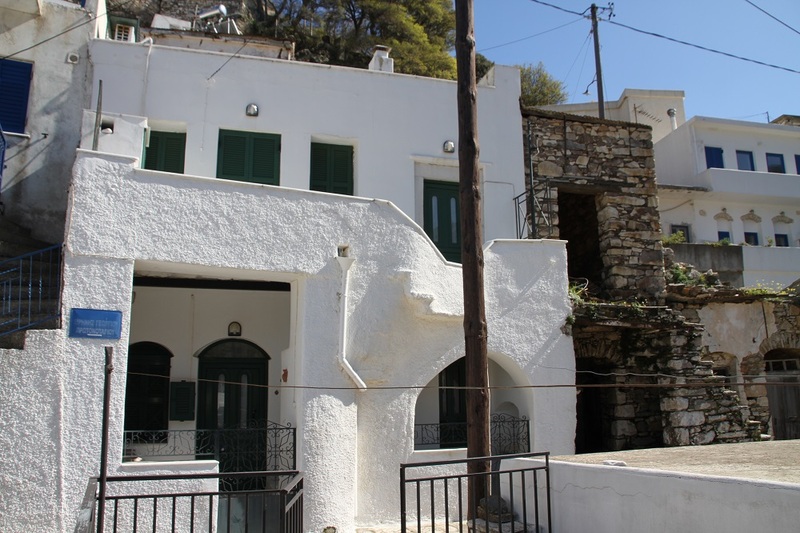 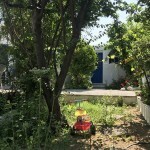 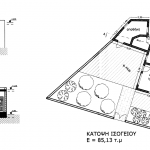 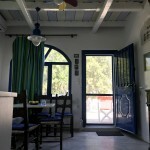 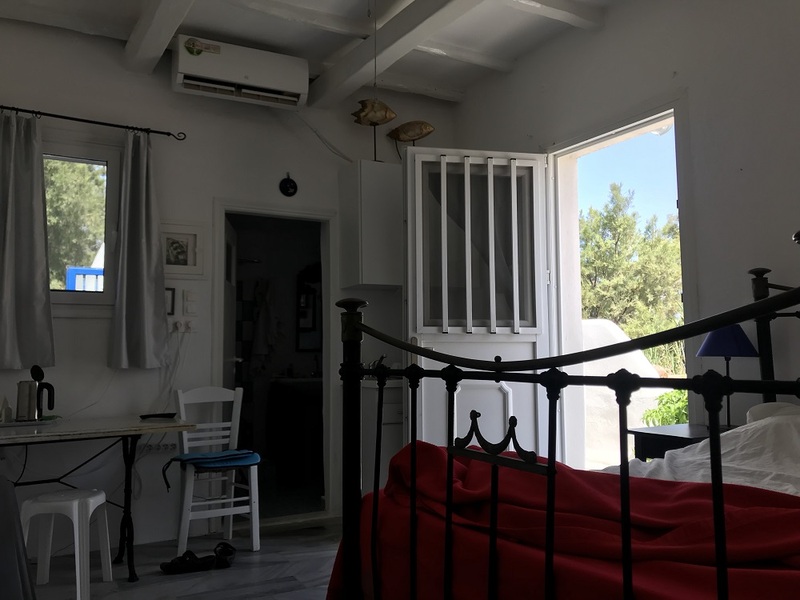 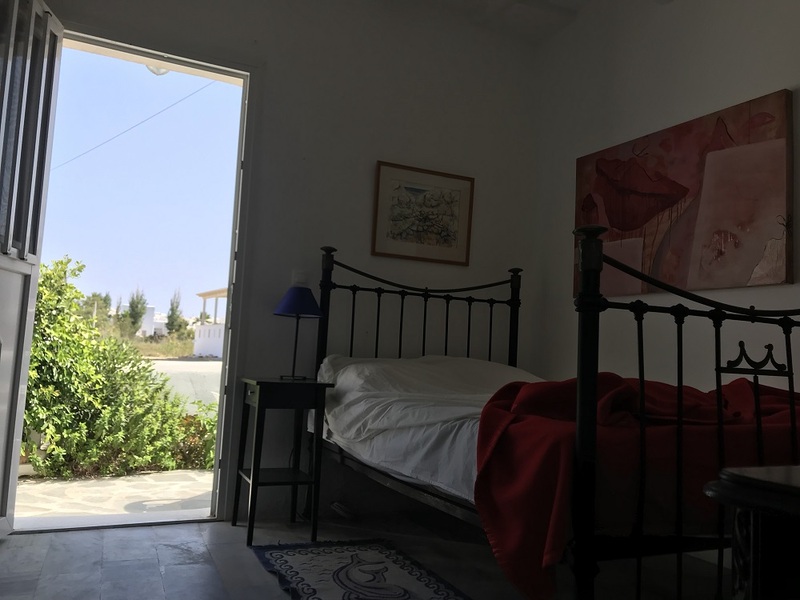 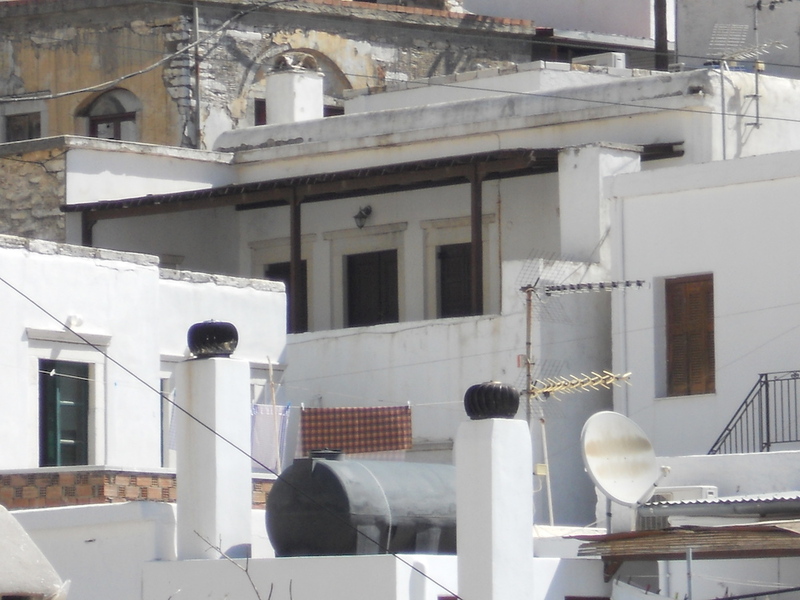 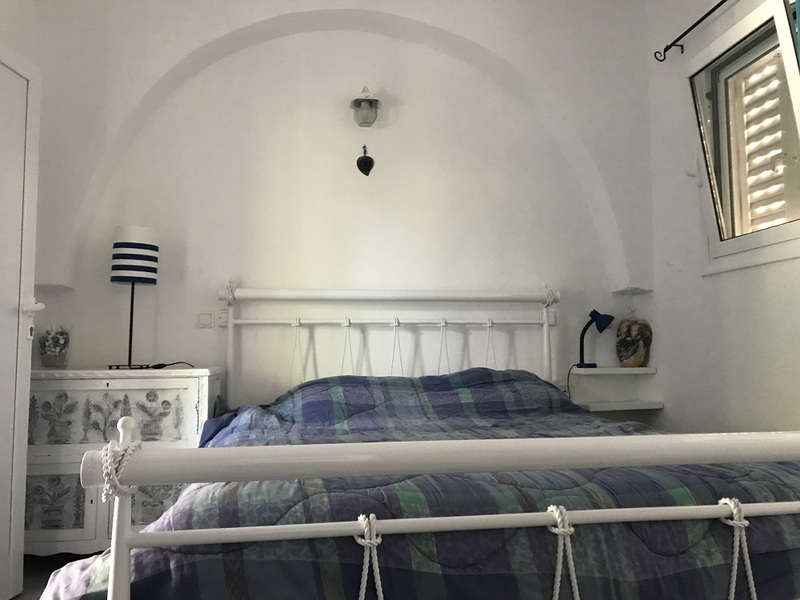 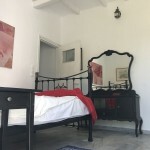 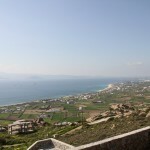 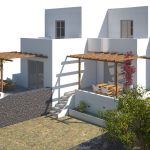 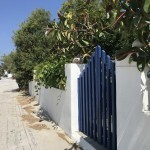 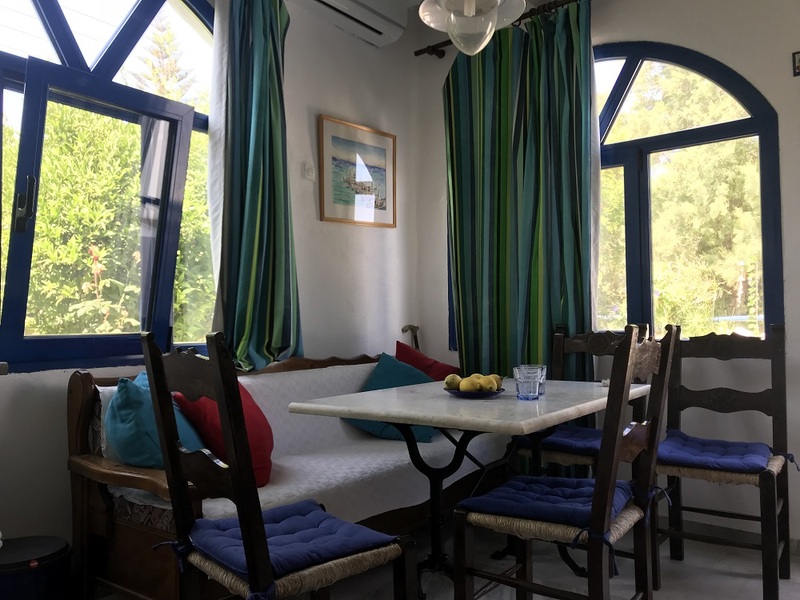 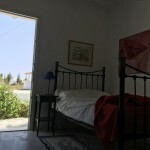 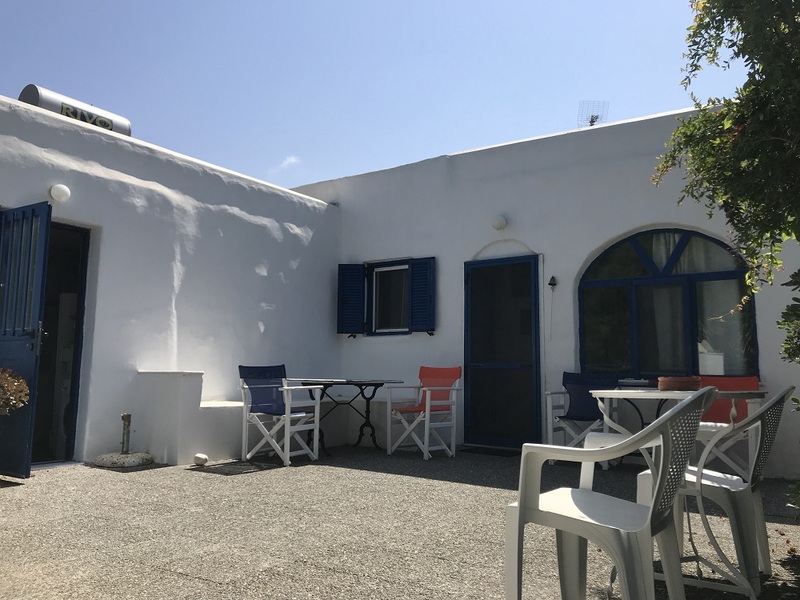 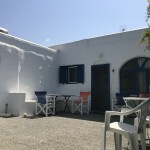 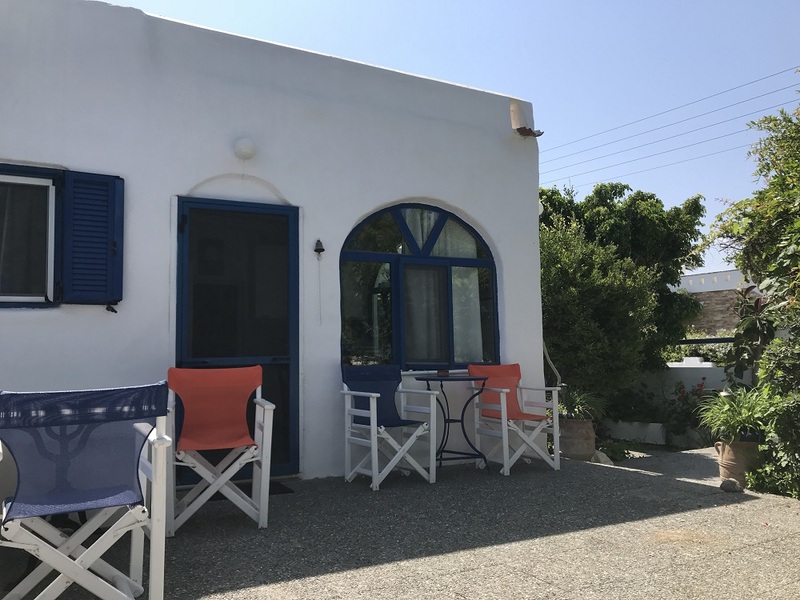 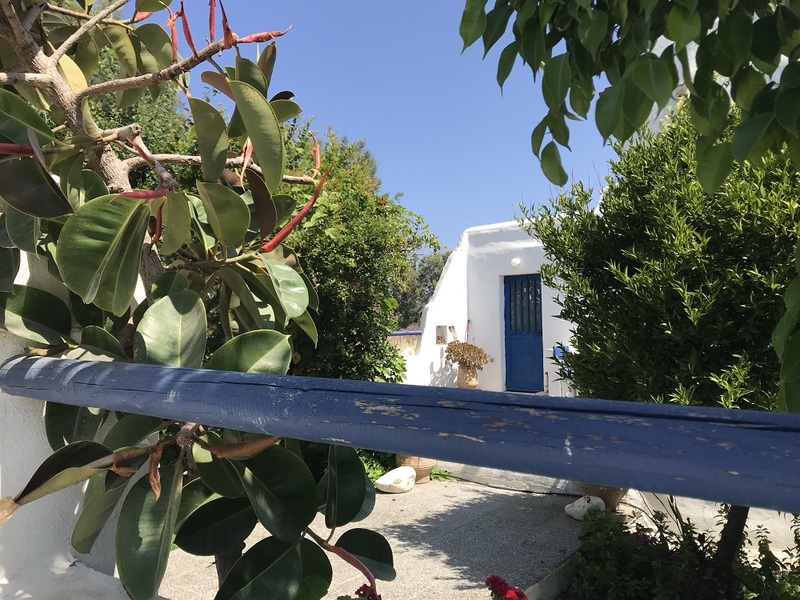 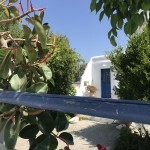 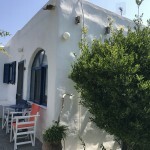 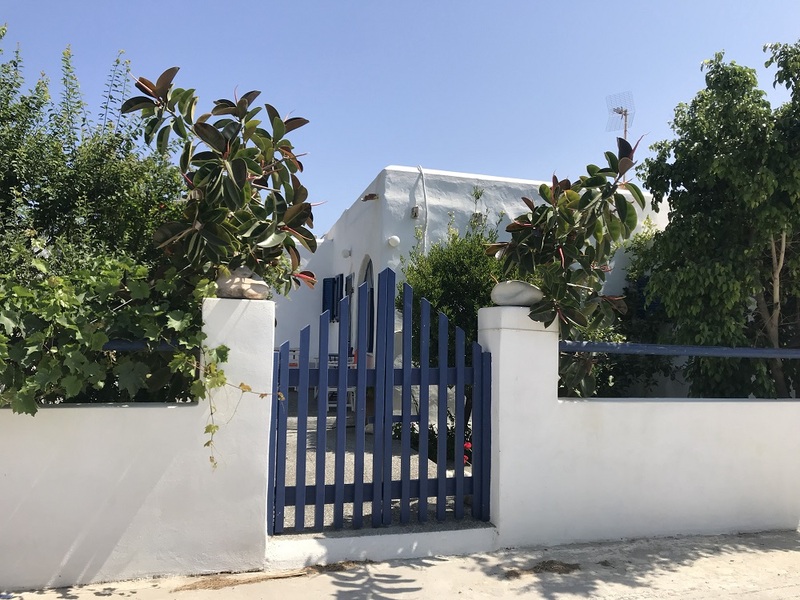 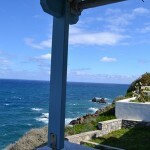 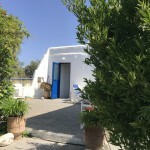 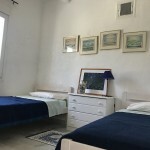 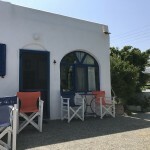 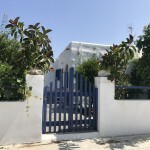 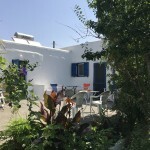 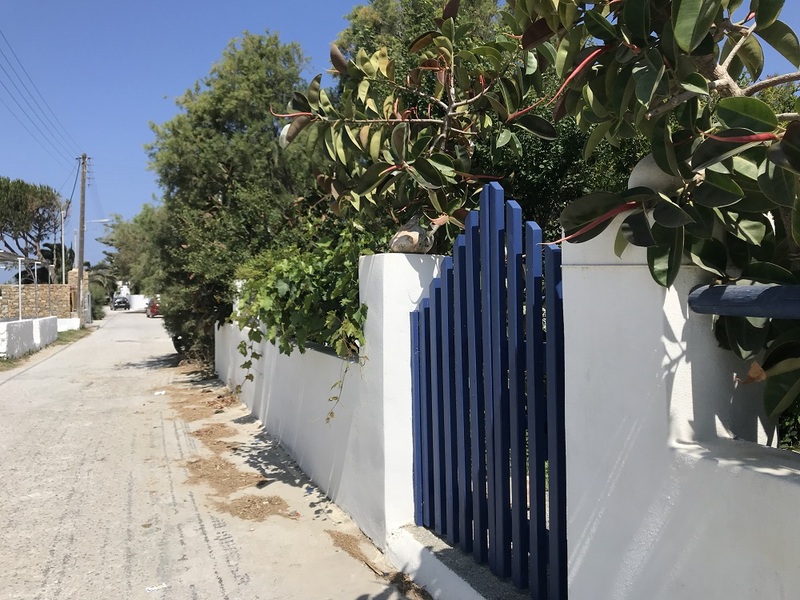 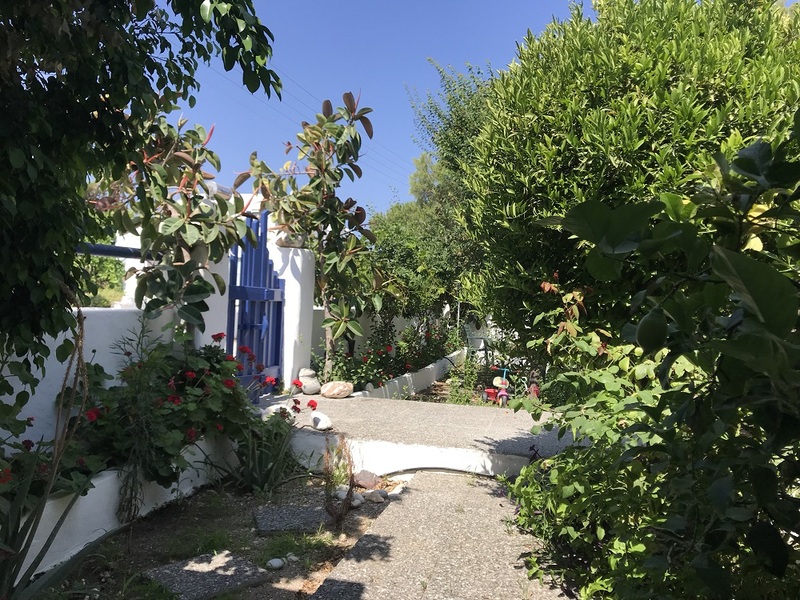 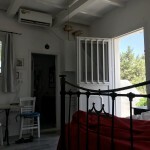 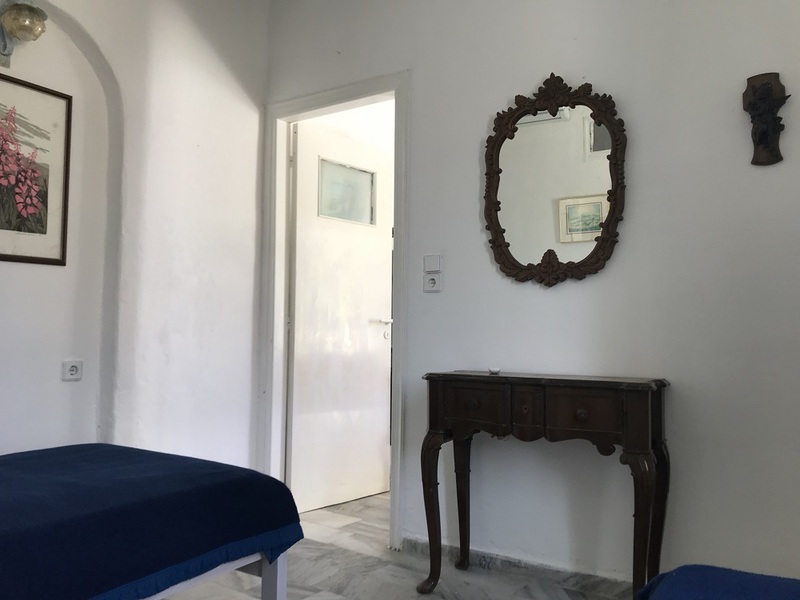 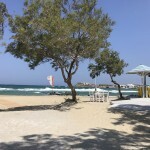 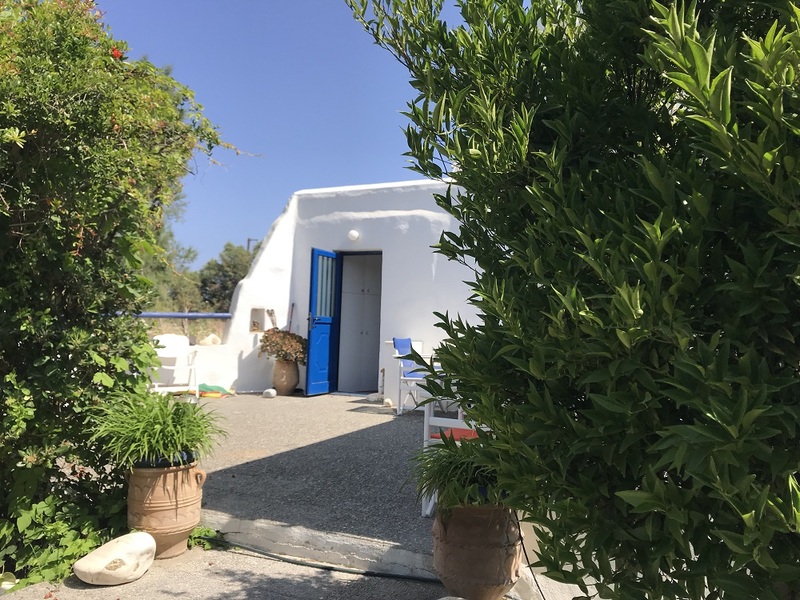 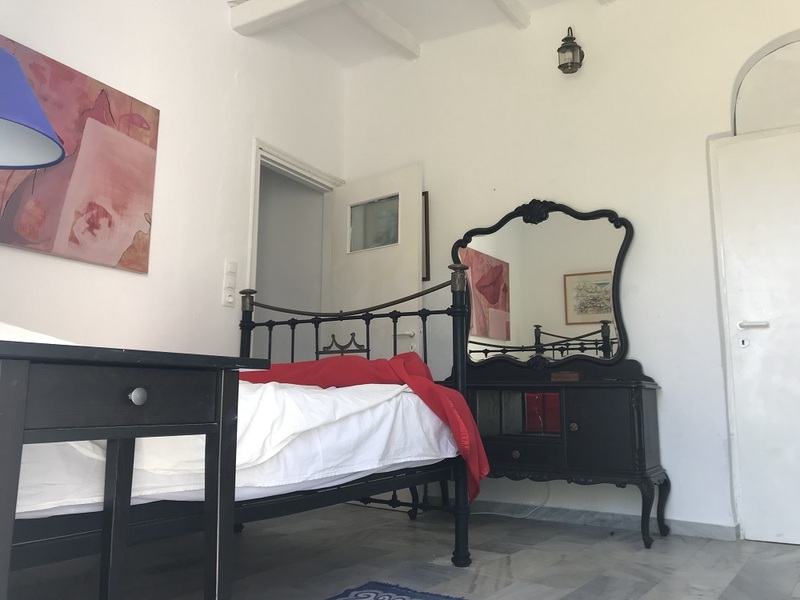 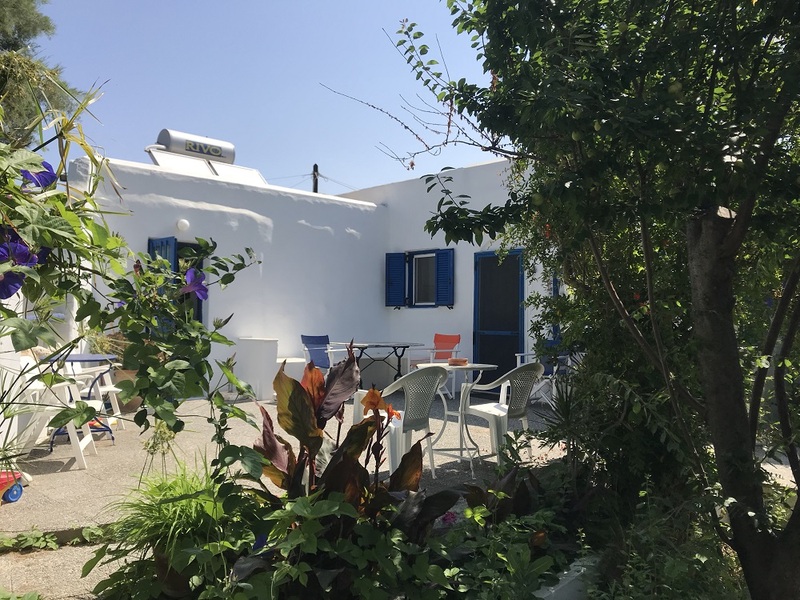 Beautiful Cycladic house only 100 meters from the beach of Agios Giorgos. 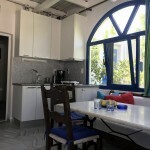 Ideally located this house of 85 square meters is close to all activities and services. 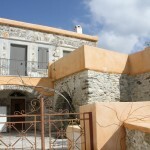 Perfect residence for family holidays. 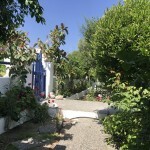 This house is built on a plot of 185 square meters with trees and flowers offering calm and independence. 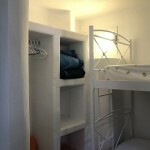 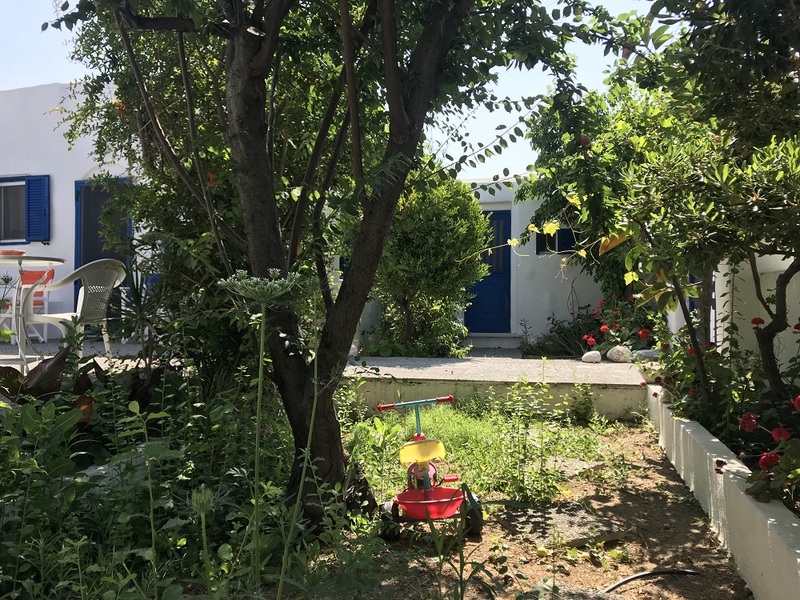 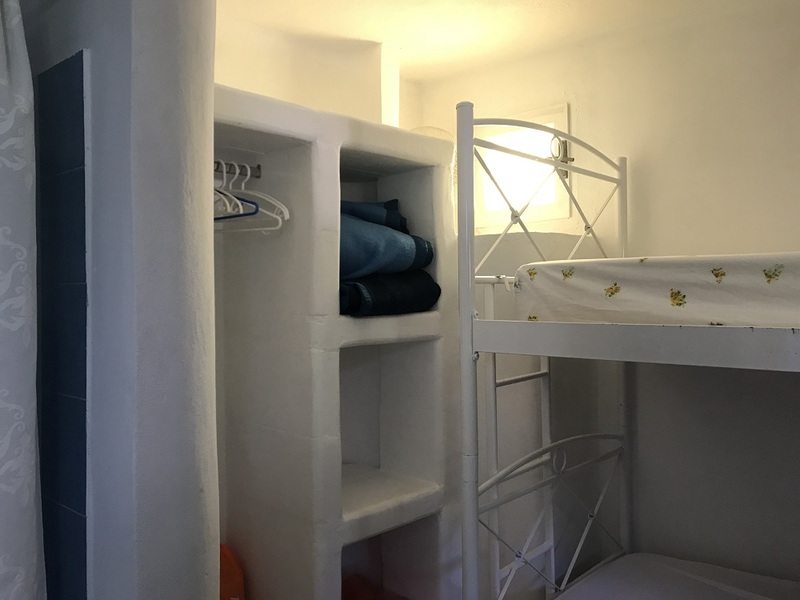 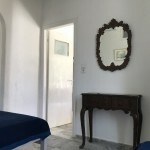 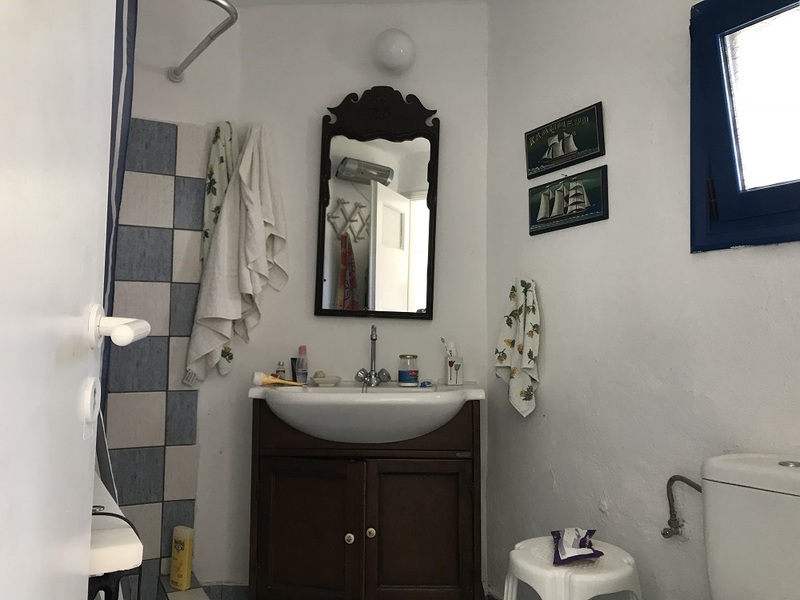 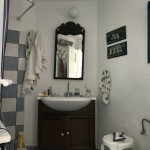 It is composed on one level of 3 bedrooms and a small room with bunk bed, a kitchen, 2 bathrooms and a storage room with laundry and washing machine. 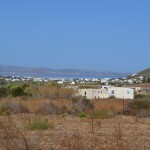 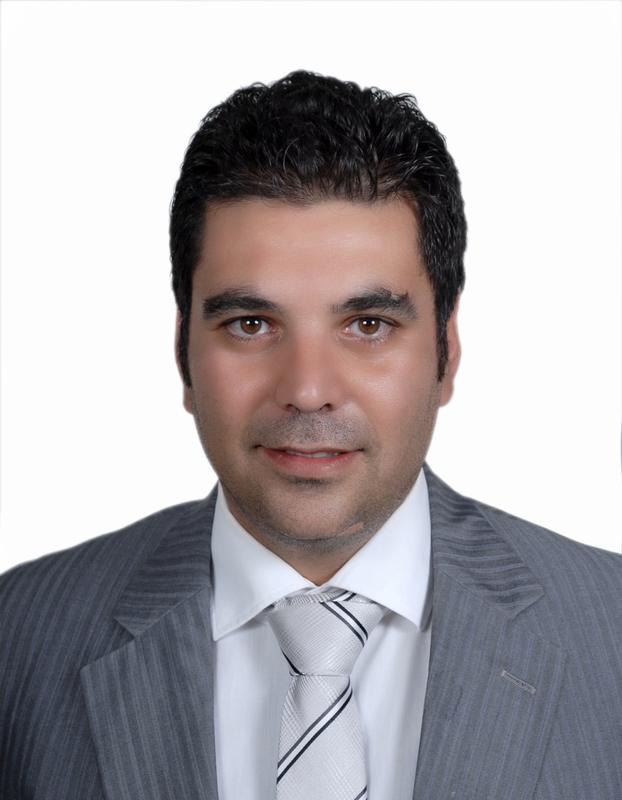 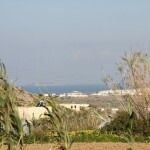 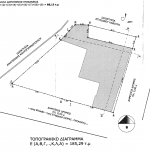 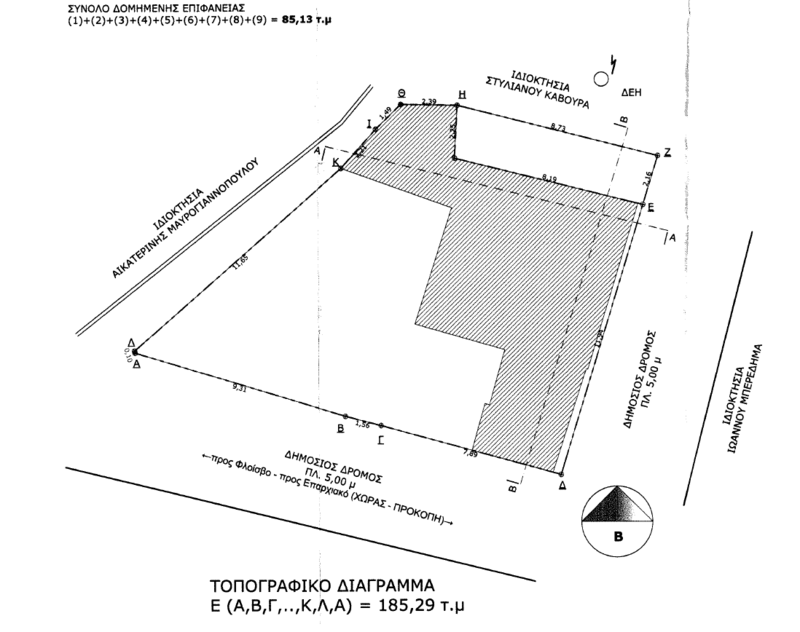 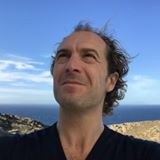 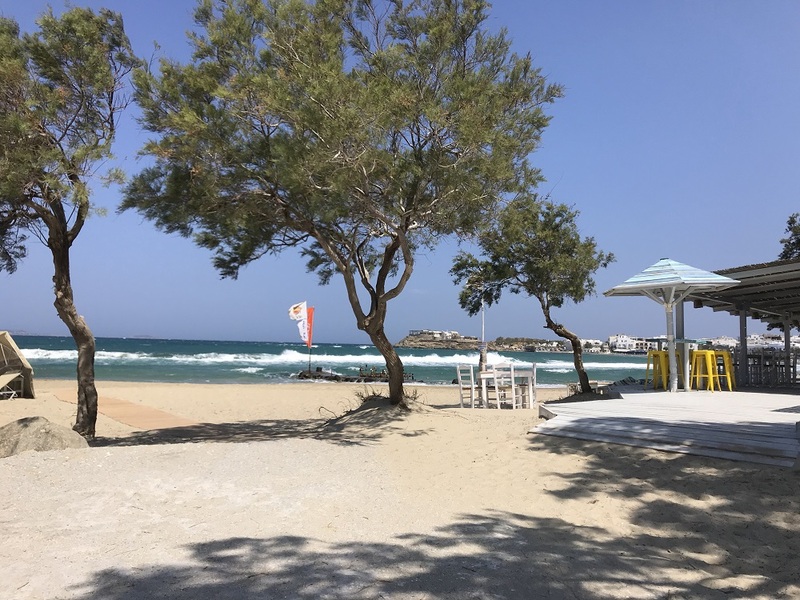 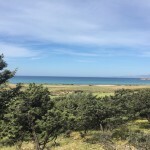 Land and houses for sale.